ST. JOHN'S, NL, April 13, 2015 /CNW Telbec/ - ArcticNet, a Network of Centres of Excellence of Canada, Statoil Canada, the Research & Development Corporation of Newfoundland and Labrador (RDC) and Husky Energy will be partnering on a new research and technology development program on board the Canadian research icebreaker CCGS Amundsen offshore Newfoundland and Labrador in April. The collaboration will bring together the best expertise in academia and industry to collect scientific data and execute full-scale field testing of key technologies that are critical to understanding offshore and harsh weather environments. With a key focus on performing a safe expedition, this unique project will help improve safety practices related to ice hazard mitigation and provide insight on technology requirements specific to cold ocean regions. From 17 April to 4 May, a team of 40 Canadian and international scientists and technical staff from ArcticNet, Statoil, and partner organizations as well as local Newfoundland and Labrador researchers, will study meteorological, sea ice, iceberg and environmental conditions and assess new data collection technologies in the study area north east of Newfoundland and Labrador. ArcticNet sea ice expert, Professor David Barber from the University of Manitoba, will be chief scientist on board the Amundsen during the 18-day expedition. As an independent academic-led network, ArcticNet provides a scientifically endorsed mechanism that allows the same reliable data to be accessible to all stakeholders, including industry, regulators, communities, government departments and the public. This collaboration will promote the flow of best practices between the private sector and academia, allow Statoil to gain further knowledge applicable for their offshore developments and will permit ArcticNet to expand its data collection efforts, training programs and technical expertise. This program will build on ArcticNet's successful industry-research collaborations conducted on board the Amundsen in Hudson Bay and the Canadian Beaufort Sea, and Statoil's two successful research partnerships offshore northern Greenland using the icebreaker, Oden, in 2012 and 2013. 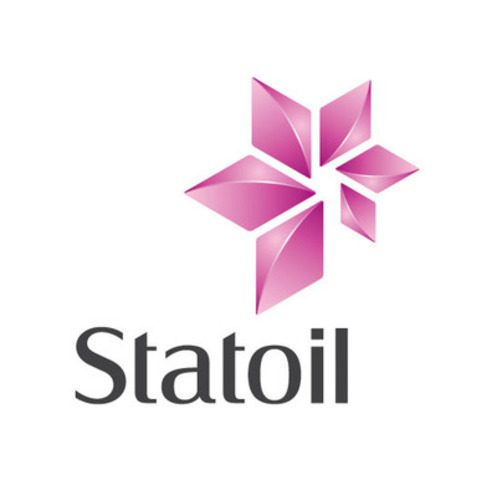 Statoil is an international energy company with operations in over 30 countries. Building on more than 40 years of experience from oil and gas production on the Norwegian continental shelf, Statoil is committed to accommodating the world's energy needs in a responsible manner, applying technology and creating innovative business solutions.